These are on my mind at the moment as we will have some friends visiting us this year. I want to show them something impressive, but also take them to off-the-beaten track to places that few Aussie tourists see. Read on for my five unmissable short trips from Les Arcs. One of the absolute ‘must do’ short trips from Les Arcs. Just because it is so iconic: with its haute couture boutiques; tiny galleries, the high view over the town from the Citadel; Le Senequier (for a coffee and patisserie and to watch the glamorous world go by); the wonderful Musée Anonciade; the port with its fabulous yachts and the artists lining the seafront; the market at the Place du Lices under the shady plane trees; and just the wonderful feel of strolling the narrow streets. 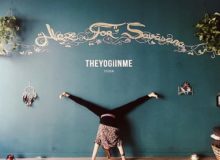 You don’t need a car to get there. 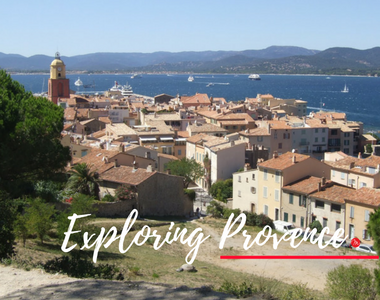 A bus takes you on a short trip from Les Arcs Draguignan station to Ste Maxime, then take one of the speedy Les Bateaux Verts to cross the gulf to St Tropez. 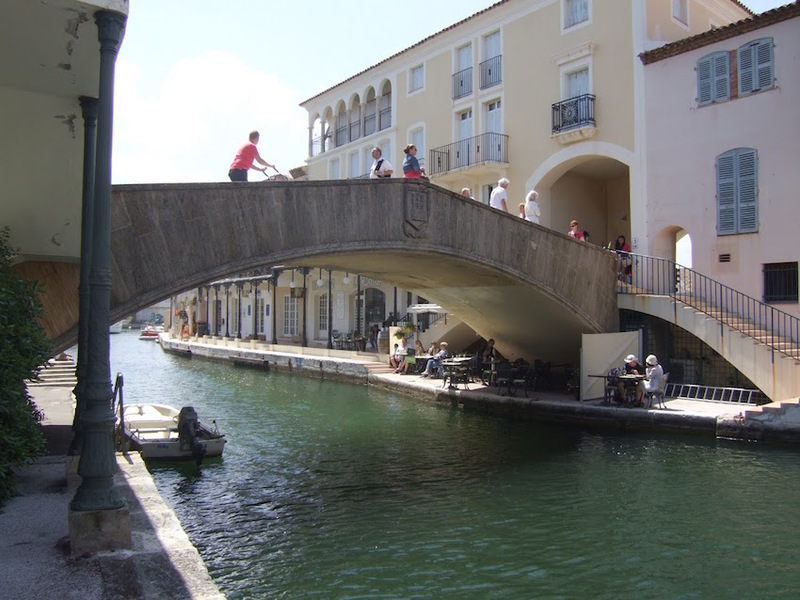 A bridge arches over a canal in Port Grimaud. 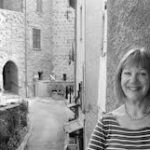 Port Grimaud, at the far western end of the Golfe de St Tropez, is France’s answer to Venice – though this town is modern (built in the 1960s) – and well worth a walk or a canal trip through the streets. 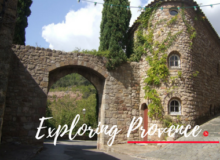 From there, climb into the foothills of Les Maures to the original town of Grimaud – once owned by the Grimaldi family (of Monaco) with its ruined chateau above, a functional windmill with canvas sails, and exquisite hillside village. Then back home, high across Les Maures to the hilltop town of La Garde Freinet and the BEST ice creams in Var! You can climb to the old fort above the town and gaze down on the terracotta roofs, or wander among the enchanting little boutiques, before travelling through spectacular scenery on your way back home. Dubbed the Grand Canyon of Europe, (but nothing like the American one), it is special in its own way, and as far as short trips from Les arcs commune go, this is a real nature trip! 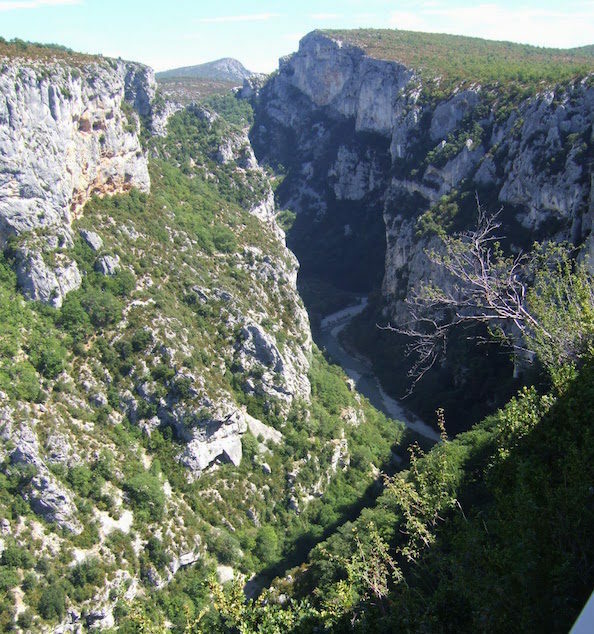 The sheer limestone cliffs either side of the Verdon River, splits the Var from the Haute Alpes. The river feeds out to the vast Lake Ste Croix at the western end of the gorge, where you can hire boats. Drive along the lip of the gorge on roads with hairpin bends and high bridges that seemingly float in space. You can stop for a break at a restaurant where the balcony juts out high above the canyon, or clamber down steep steps to the river below with its cool waters and smooth river stones. 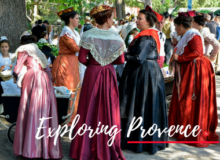 It’s necessary to drive, but on the way, you pass through some beautiful Provencal hilltop towns, which are well worth a short stop to explore. A beautiful and typical Var town nestled below high, bare cliffs. It has a flourishing weekly market and a long town square surrounded by interesting shops and restaurants. You can walk up high above the town for some incredible views across the countryside. 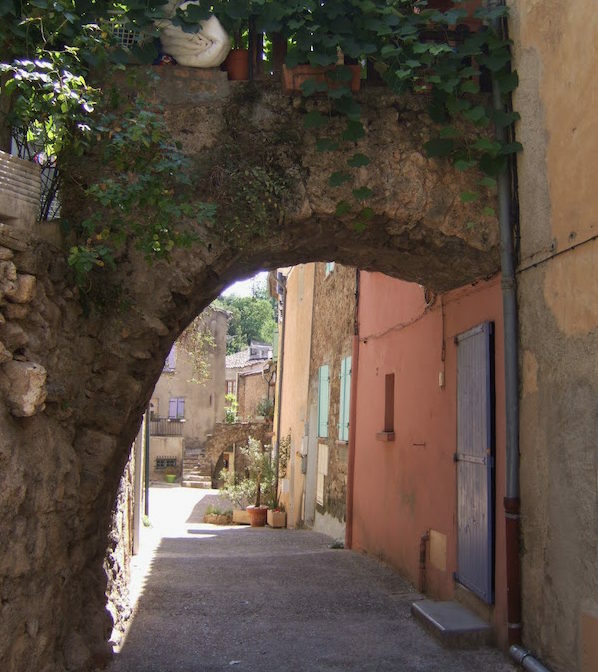 I could equally have suggested towns like Salernes, famous for its distinctive enamelled tiles; Lorgues, with its grand church in the centre and brilliant market; or La Motte, with its expensive and delicious rosé, the deep river gorge that divides the town in two and its narrow streets that wind up high above the town centre. 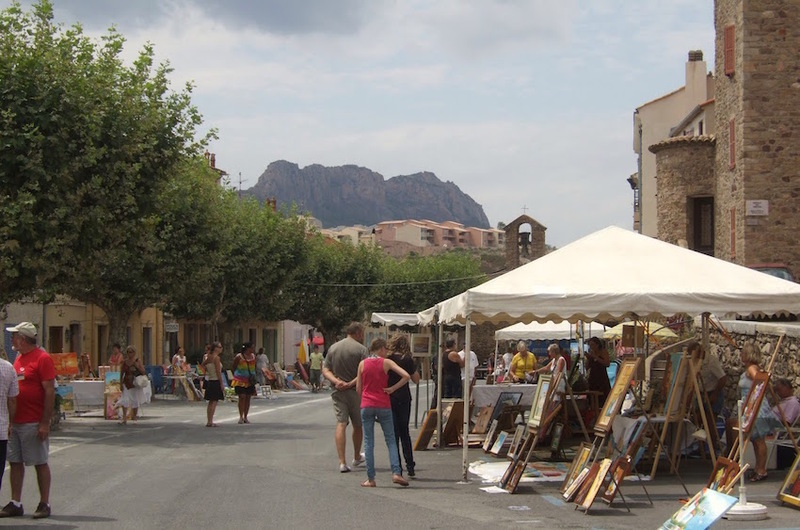 Summer art market in the centre of Roquebrune-sur-Argens. A heady drive along the coastal road – the turquoise Mediterranean on one side and a hillside dotted with ochre and terracotta houses nestled among low trees on the other – makes you feel like a 1950s movie star. 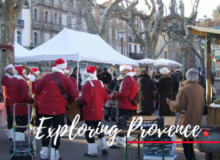 You can browse the seafront market at Ste Maxime, or pull over and take a dip from the white sands that stretch along the bay below Les Issambres and St Aygulf, then turn inland towards the giant red rock and pull up at Roquebrune-sur-Argens for the twilight art and craft market and enjoy a meal at my favourite restaurant – or one of the many others that open on a warm, summer evening. Have you ever taken short trips to any of these must-see locations? Which destination was your favourite? Join the discussion in the comments below!